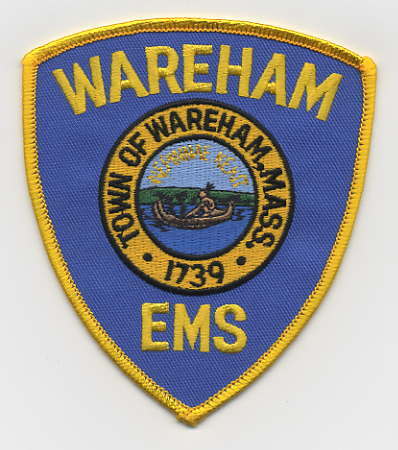 Wareham EMS personnel move into their new spacious quarters at 72 Sandwich Road, Wareham. 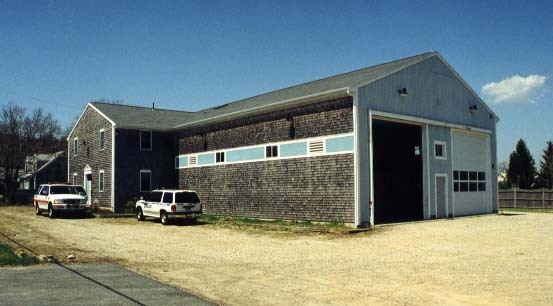 The recently renovated building was formerly used for marine business. 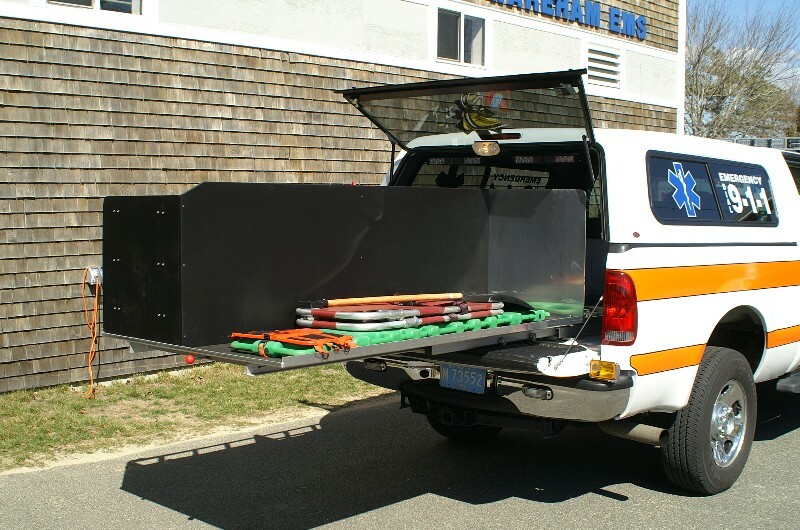 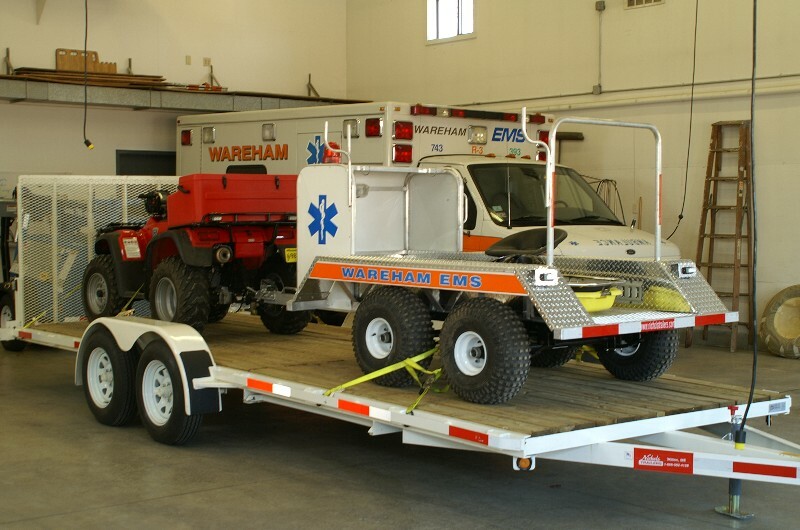 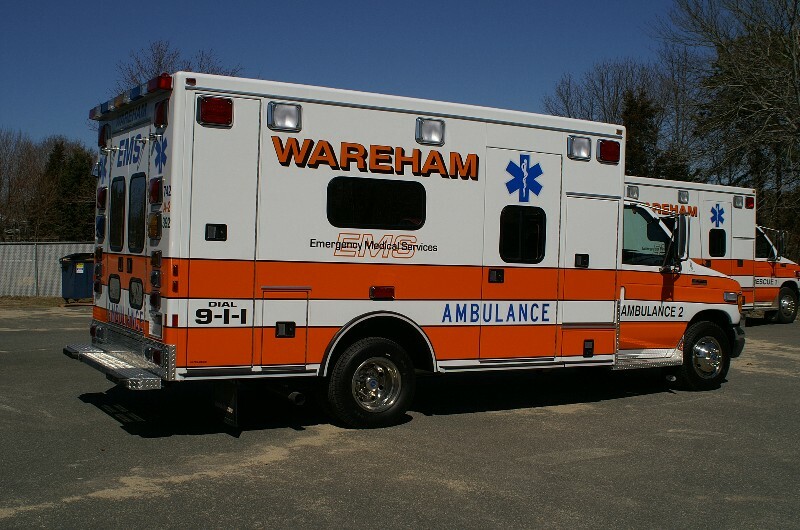 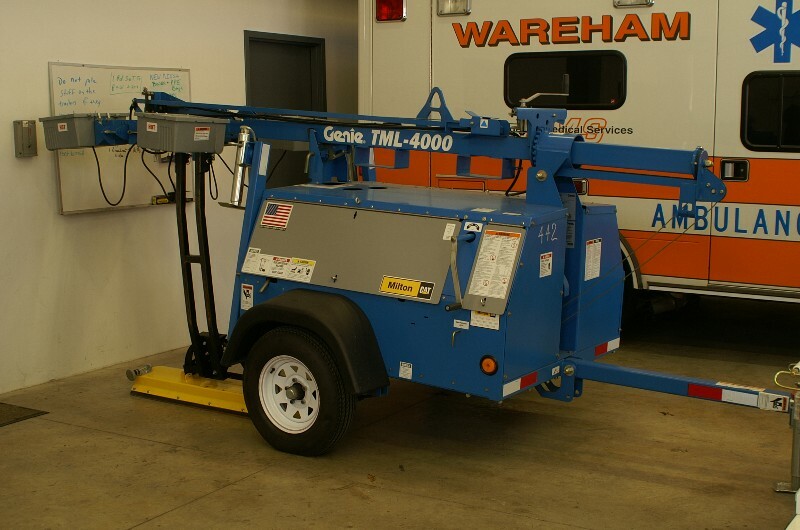 The two bays have room for all three of Wareham's ambulances and more. 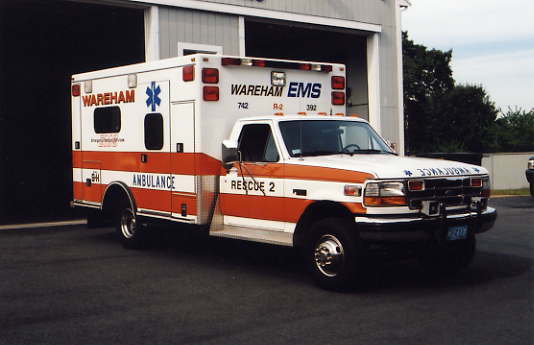 medical supply rooms, and plenty of office space. 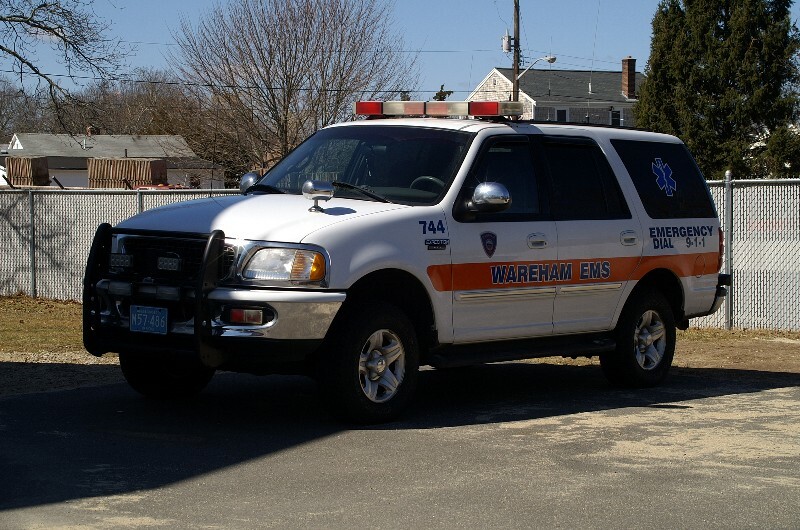 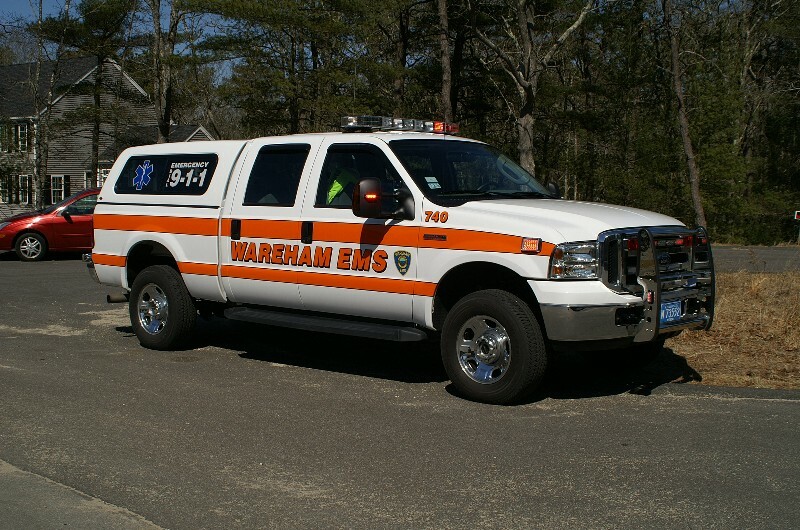 Wareham EMS formerly ran out of a small station behind the Wareham Police Station.